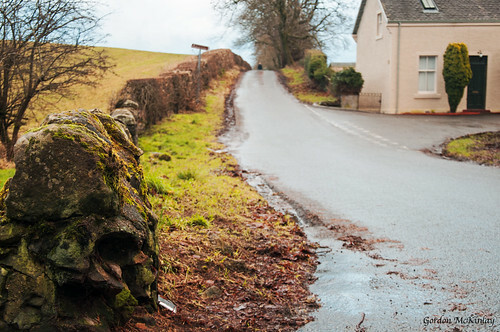 Day 19 of 365, a photo by Gordon McKinlay on Flickr. A Sunday afternoon walk (avoiding the rain) to Greenbank Graden allowed us to take a few photos. This is another one for my photo a day challenge for 2014. This entry was posted in Professional and tagged 2014, challenge, Flickr, January, journal, one a day, photoaday, photography, project 365 on 19 January, 2014 by Gordon McKinlay.